In two weeks with the Harvikgold Team Winston gained his Australian Title. In six weeks with the Harvikgold Team Winston won five Gundog Groups, Two runner up in Groups and One Runner up in Show with 748 entries. 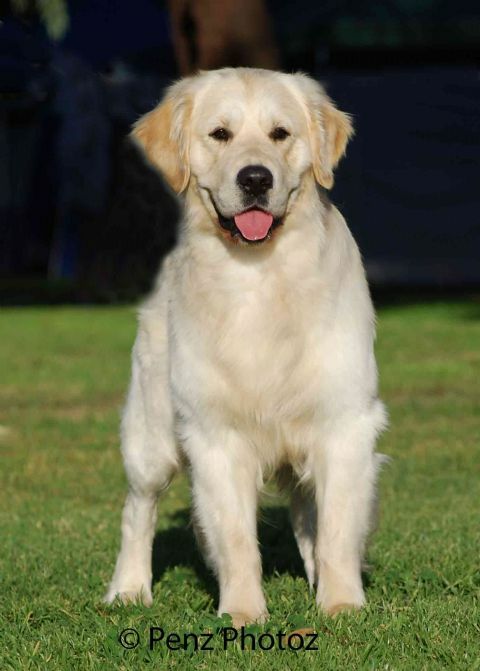 Winston Won Puppy Of The Year In Victoria 2009. Winston gained his Australian Championship Title in two weeks, with three Best in Group wins, and two runner up in group wins.